Formerly the owner of ICONs Salon & Spa, I am now the proud owner of SCION Hair Studio. I welcome you to visit my new studio at 255 Major's Path. (see map below). I have been a national platform artist for a major colour company for 19 years and trained at Vidal Sassoon in classic and creative cutting. 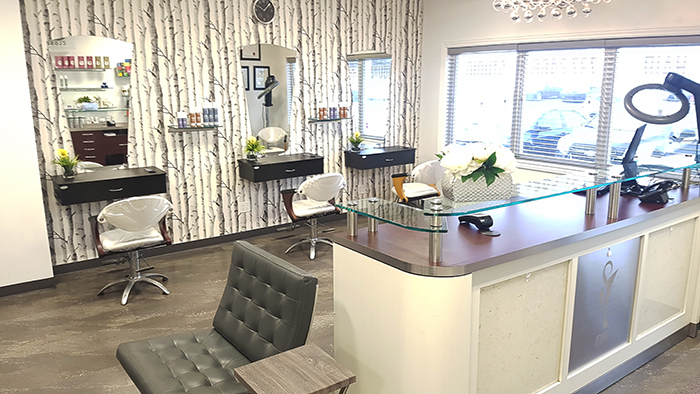 At SCION Hair Studeo, we are passionate and creative when it comes to colouring, highlights, cutting, Balayage, Ombree, bridal updos and hair extensions. We also do permanent Hair straightening. Call us and make your appointment for a free consultation today! Enter your information to receive our specials! Prices vary depending on density, length and which stylist you choose. Ask for a complimentary consultation for any of our services. Colour corrections, extensions, permanent straightening prices based upon consultations and desired looks. Enter your email in the form below to be kept up to date with latest promotions, give a ways and last minute cancelations or discounts.